Identity is an essential part of advancing your business, and while the community of a coworking space can be appealing as you form your company, it can be difficult to maintain your own, individual brand and culture as you expand. Executive suites and business centers provide all the shared amenities such as conference room space, break rooms, and lounge areas while providing the private space necessary to focus on internal growth. Whether your company uses a single office or a multi-office private suite, each space at a business center can be customized to reflect your company’s unique mission. Painting accent walls and using signage with your company logo can help you stand out from other businesses. Shared office spaces at business centers also afford your employees the privacy to work together in a focused team environment where they do not have to compete for quiet spaces in large open floor plans. 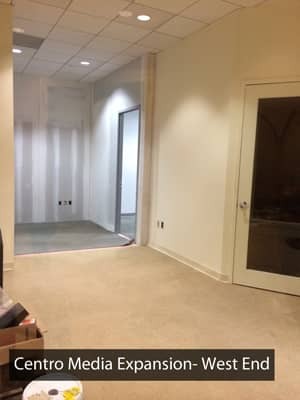 Beyond wall colors and company logos clients have the flexibility to bring their own furniture or chose furniture provided by the business center. Customizations like furniture type and artwork can transform an office to suit whatever purpose or unique environment you desire. 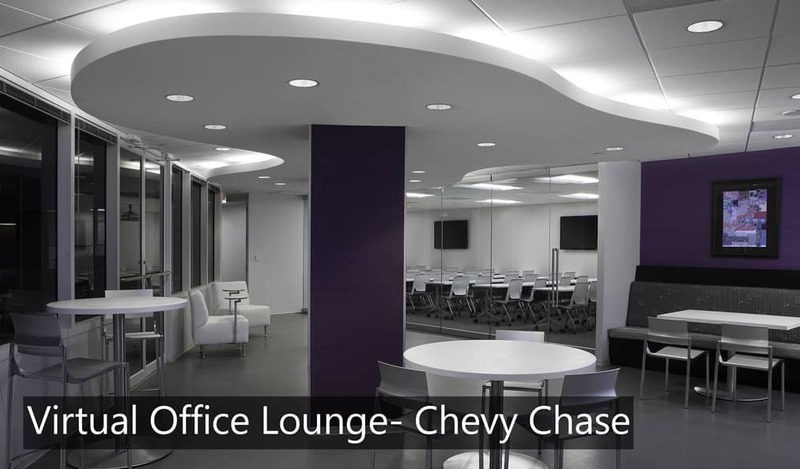 The same space can be shifted from an executive office to a lounge or a meeting space, just as you see fit. 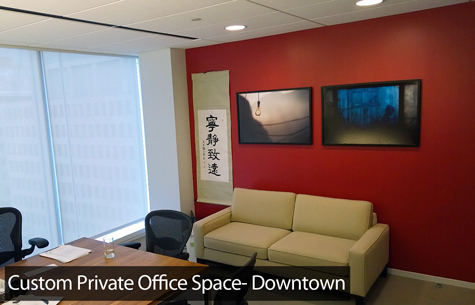 Private offices and suites also help you establish company culture by allowing you the flexibility to divide space among employees or create sections for strategic use. Having employees work in groups of 2 or 3 around a large table as opposed to one employee working alone in a single office reinforces the type of team building and collaboration within your company that can get lost in the background noise of a coworking space. Offices and private suites also provide the backdrop for custom furnishings to represent your company’s background and story. All of these small details contribute to defining your company’s brand and culture, while still letting you reap the benefits of a shared office environment. Beyond workspace, executive suites and business centers also provide services that help you reinforce your unique brand and culture. From customized phone greetings to beverage service using your business’s coffee cups, shared office spaces create opportunities for branding in common spaces. Notepads, pens, and other items with your company logo can showcase your brand in a shared space. Shared workspace and collaborating with others can often lead to establishing relationships and connections that will aid your business as it grows, but this can come with a cost. You don’t have to sacrifice a unique culture and identity to be in such an open environment. Business centers provide opportunities to establish and maintain your company’s identity through customization and branding, all while sharing resources with other businesses. By enhancing private spaces with personal touches in an executive suite, you can take simple steps to reinforce your company culture without getting drowned out.